The Vulcan S Special Edition is not your average cruiser. The Vulcan S SE stands apart, with its Parallel Twin engine, unique frame and suspension layout, and its very non-traditional looks. 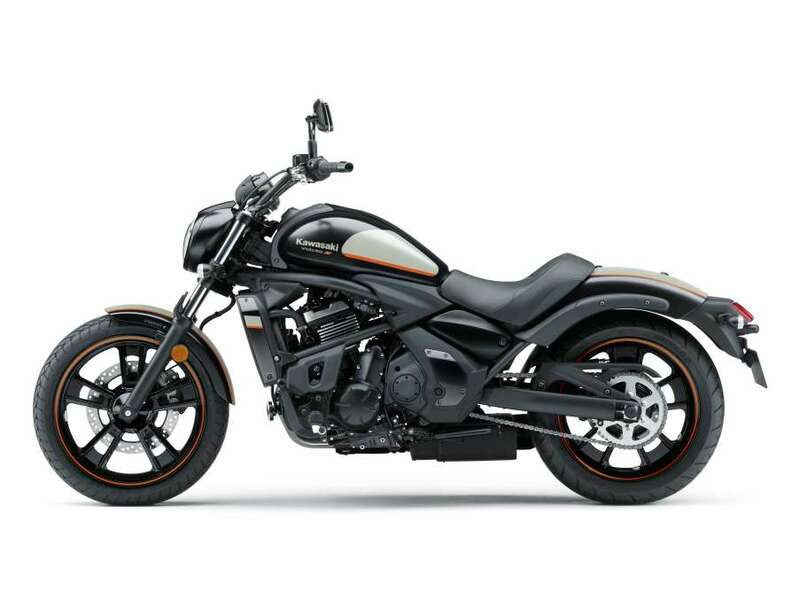 Unlike any other cruiser, the Vulcan S SE is geared to fit a wide range of riders. The Vulcan S SE stands apart, with its Parallel Twin engine, unique frame and suspension layout, and its very non-traditional looks. 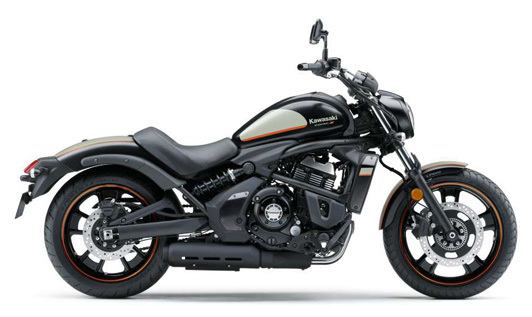 Unlike any other cruiser, the Vulcan S SE is geared to fit a wide range of riders. Never taking away from its stylish features, this bike takes comfort, adjustability and ease of use to another level. 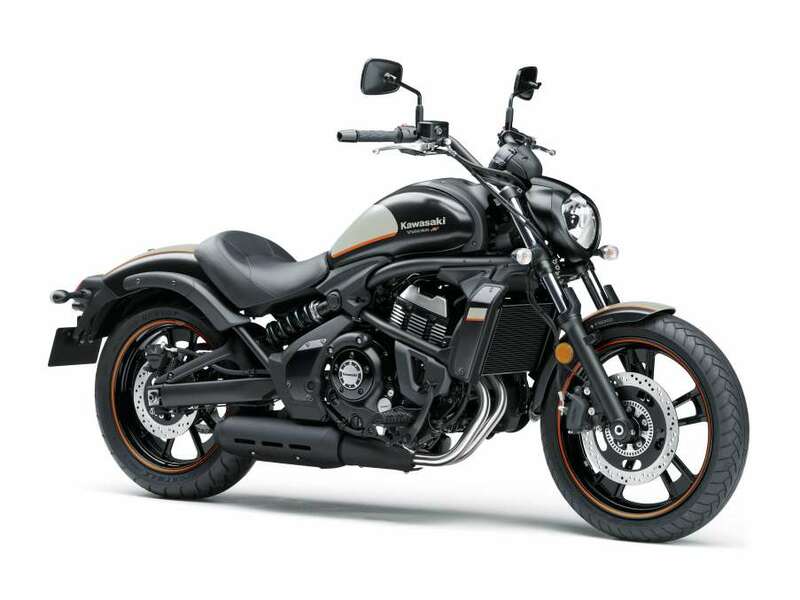 Designed for independent-minded riders, the Vulcan S SE does not require the rider to conform to any herd mentality fashion or lifestyle. 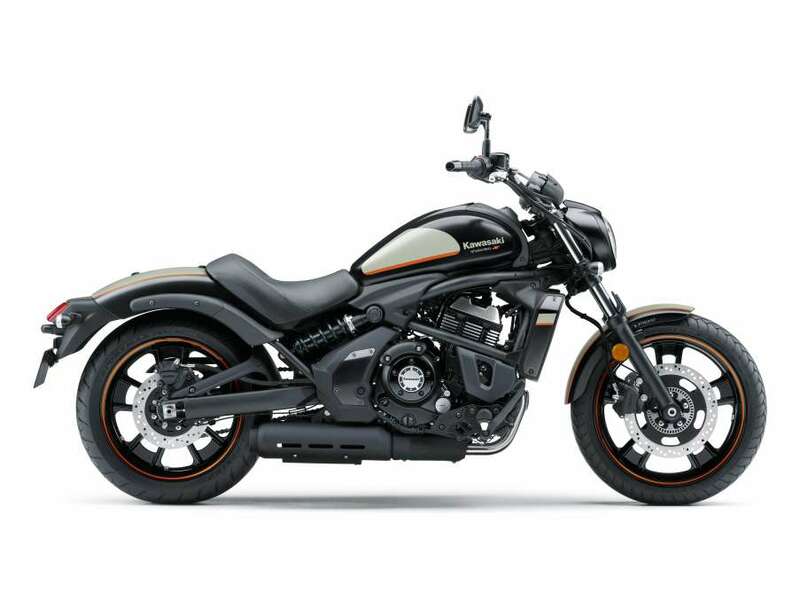 Special attention paid to ensuring high levels of fit & comfort, and confidence in riding make the Vulcan S SE an attractive option for new riders and female riders looking for a stylish, accommodating motorcycle. Accessible in all senses of the word, with the Vulcan S riders can come as they are, and just get on and go. LAMS ready with a low seat height the Vulcan S SE ticks all the boxes. Looking to take the 2017 Vulcan S SE for a test ride? Tell us when it suits you and we will be in touch to confirm the time and bike availability. Want to know more about the 2017 Vulcan S SE? Our sales team have years of experience and can help with your enquiry.